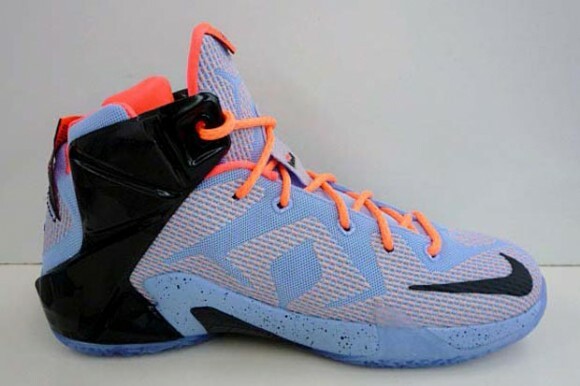 The 2015 version of the annual Nike Basketball signatures have slowly popped up, including the Nike LeBron 12 ‘Easter’. 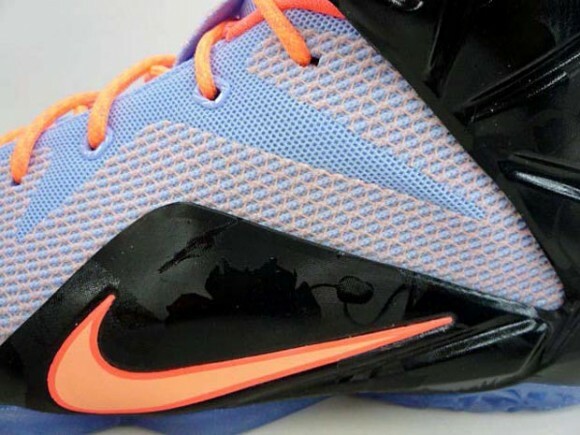 This is the last of the three Easter colorways to pop up, in addition to the KD 7 and Kobe X. 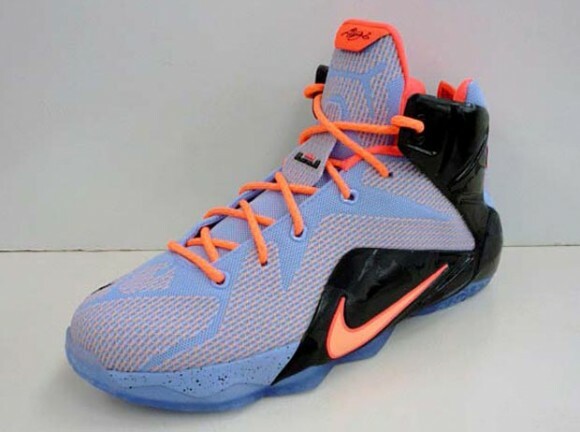 The specific pictures show the grade school version, as the men’s version has Flywire strands in the eyelets. 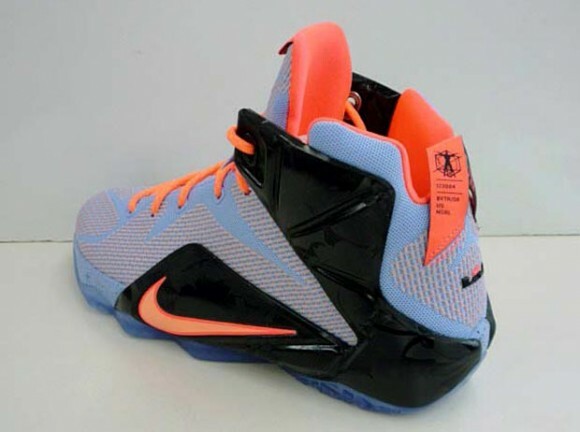 While the Easter colorways typically utilize lighter colors, this LeBron 12 features a black Hyperposite wing, with loud touches of Sunset Glow and Hot Lava on the swoosh and the laces. 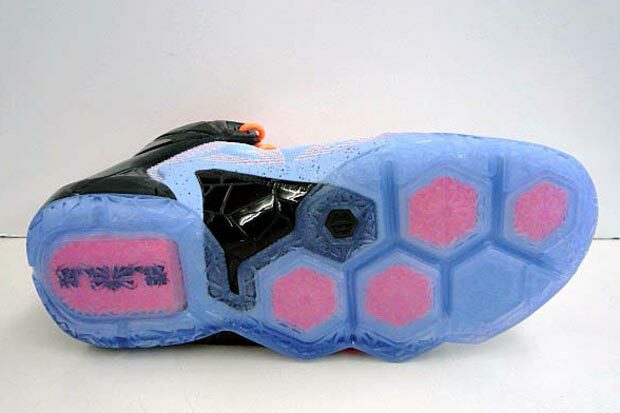 Like most other LeBron 12s that have released, the sneaker features a blue-tinted translucent outsole. 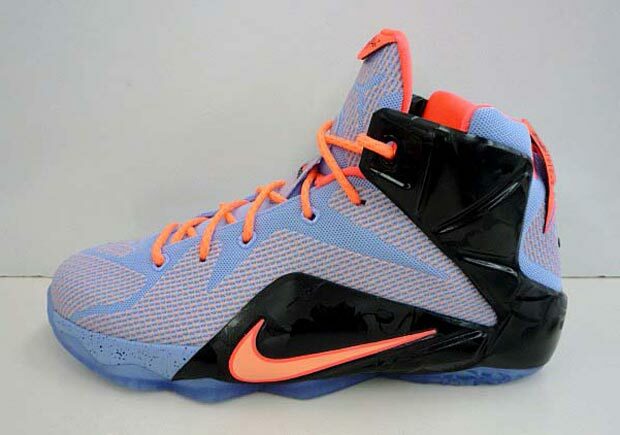 The Nike LeBron 12 ‘Easter’ will release on Thursday, April 2nd for $200 (men’s) and $160 (GS). Let us know your thoughts on this colorway in the comments below. i know i’m older but how are these Easters?